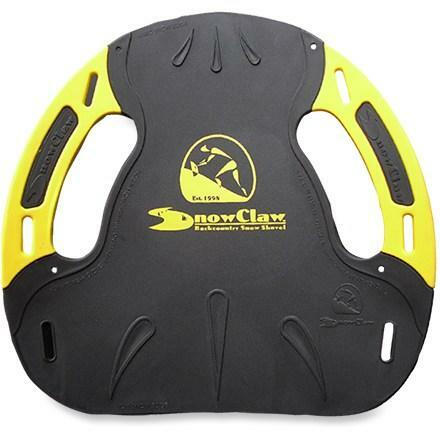 Visit Backcountry Access's B52 Shovel page. 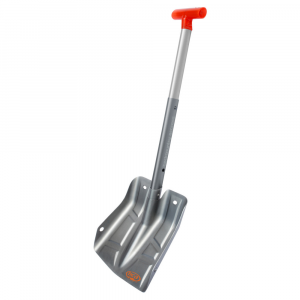 Move more snow in less time using the lightweight B52 Shovel from Backcountry Access; the aluminum blade ensures the snow wonG? ?t stick and build-up while the ergonomic D-grip handle reduces fatigue. 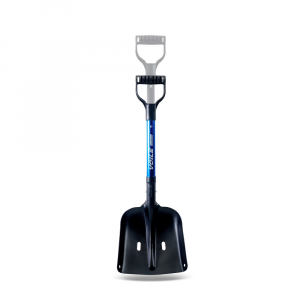 Look no further than the Backcountry Access B52 Shovel if you need a big, bad digging machine to build kickers or extract your peeps from an avalanche. 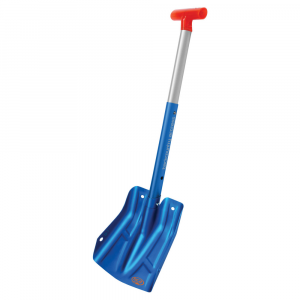 The wide, durable, lightweight shovel and ergonomic grip let you scoop up massive amounts of snow way faster than your bro's teensy little shovel. 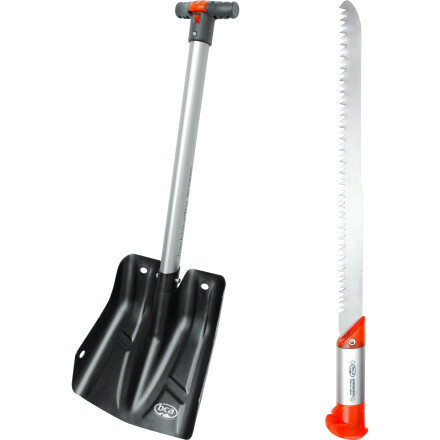 The B52 was formerly known as the Chugach Pro Shovel. 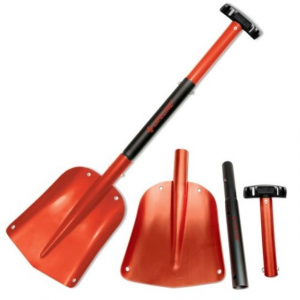 The Backcountry Access B52 Shovel is not available from the stores we monitor. It was last seen April 12, 2019	at REI.